All of the ladies are wearing various gowns from Sherri Hill. These gowns are absolutely stunning. 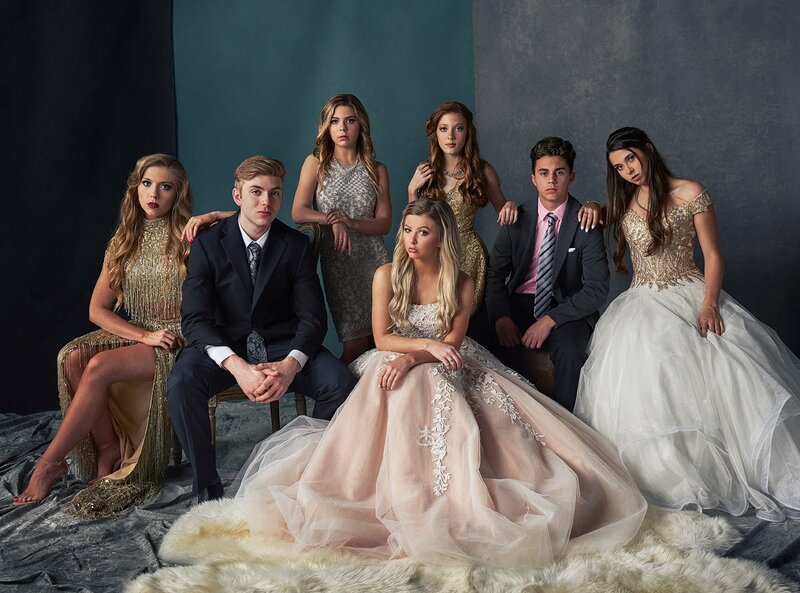 In our last look through of some of this Vanity fair inspired series, we look at the Dallas prom group photos. 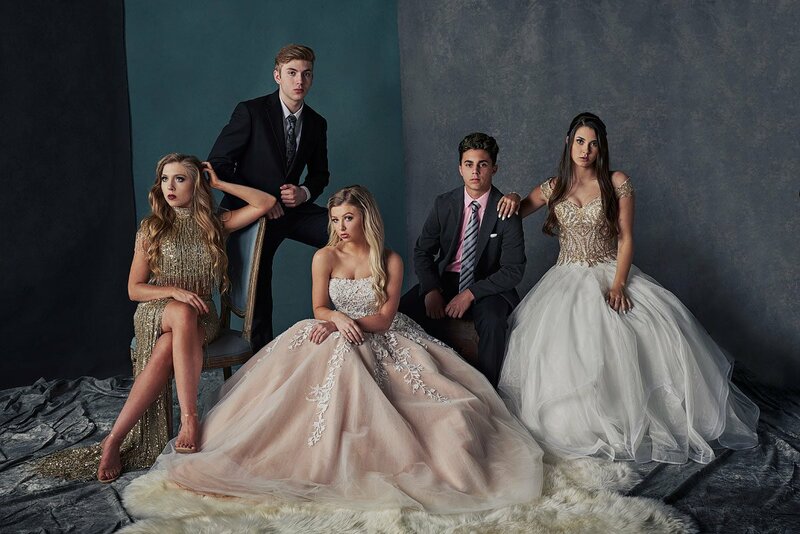 We have dresses highlighted from Sherri Hill, Ellie Wilde, Colors, and Faviana which were on loan from Terry Costa in Dallas. Today we are going to feature all of the group photos to bring this series to a close. What to do with that dress now that prom is over? Use it in an awesome photoshoot of course! Just because prom is over doesn’t mean you have to throw the dress away or put it in the closet. Take it back out and use it as part of your senior portrait session with us, or just for a standalone prom fashion shoot. The great part is, you no longer have to worry about it getting dirty before you show it off at prom. This opens up a lot more possibilities to what we can do with it and the locations we can go to. We are actually doing this very thing on Wednesday for a photo shoot at Arbor Hills in Plano. Locations ideas to show off your prom dress! 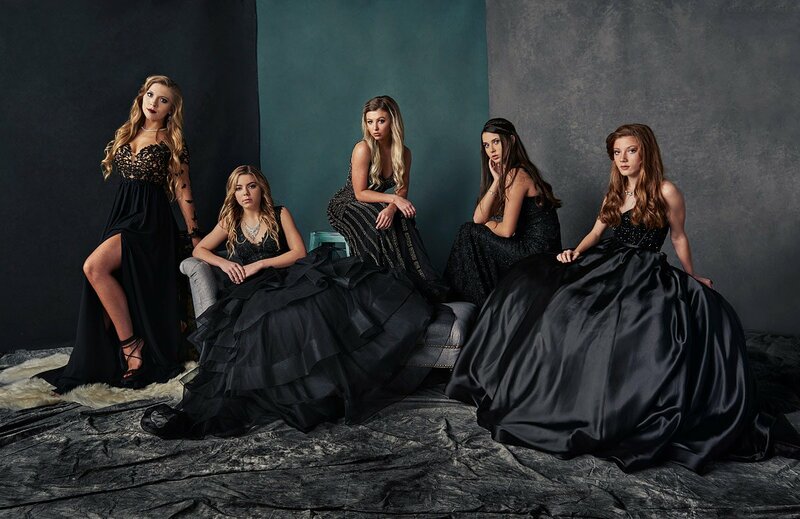 It's not to late to feature that prom dress! Please fill out this form completely, and someone from our team will reach out to you within 24 hours.